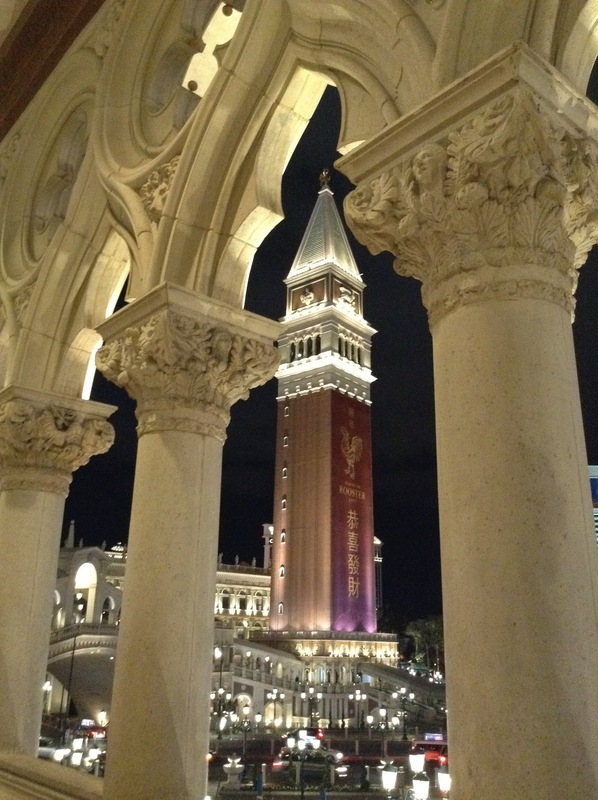 This is a great place to experience. 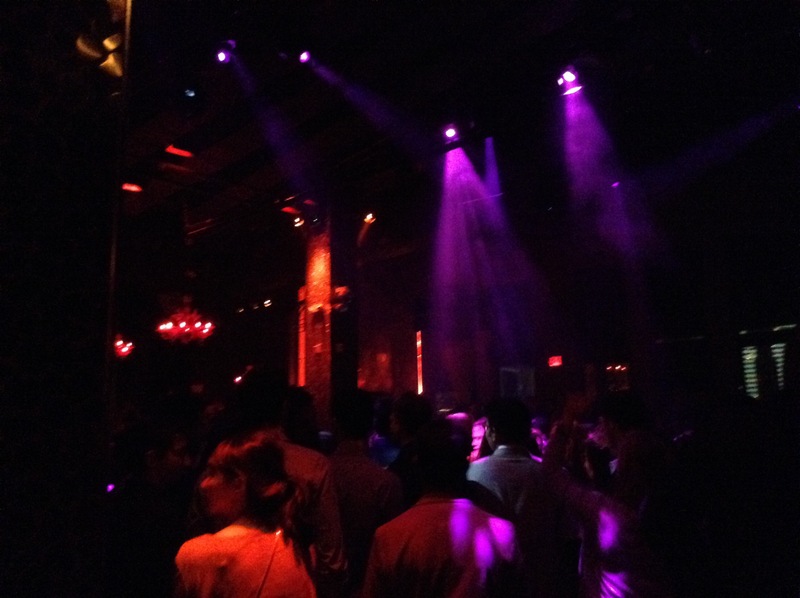 TAO Nightclub was full and fun tonight. 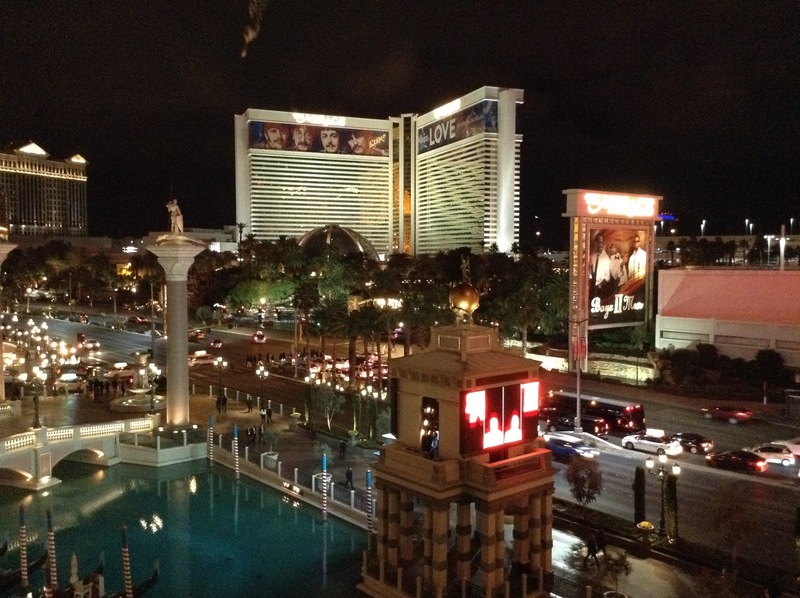 Besides the club interior, there are some nice views of the Venetian and Mirage Hotels from the outdoor balconies. 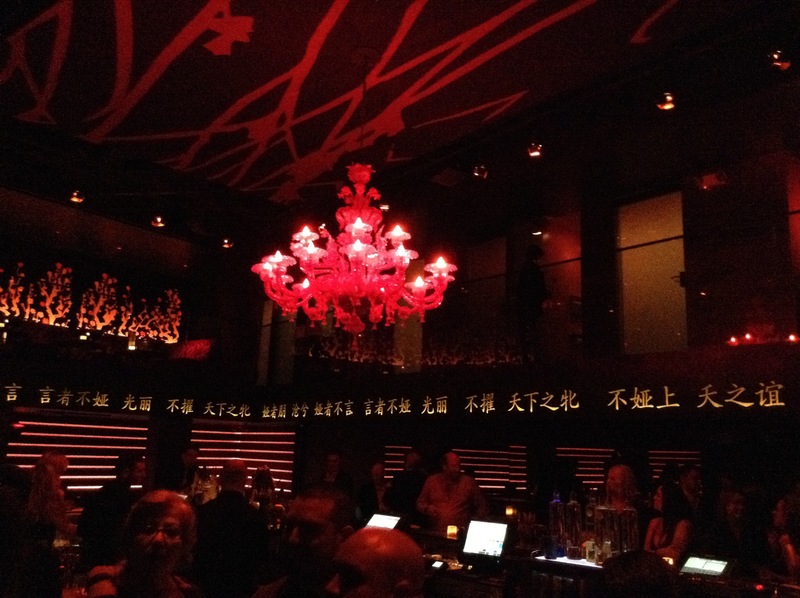 This entry was posted in Travel and tagged Las Vegas, Mirage, Nevada, Photography, TAO, TAO Nightclub, Travel, Venetian.